This handy self-standing white rectangular mirror is great for applying makeup when traveling. 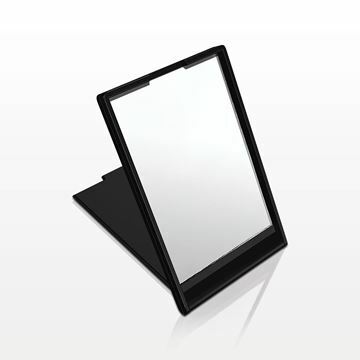 This handy self-standing black rectangular mirror is great for applying make-up when traveling. 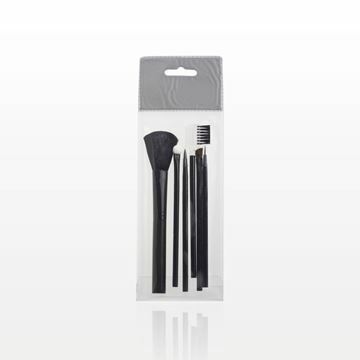 Perfect for resale or as a customer giveaway, this 6-piece basic black makeup brush set comes packaged in a convenient retail bag with hang tab. 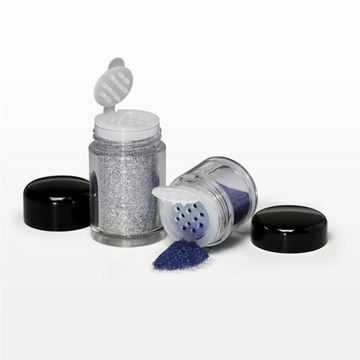 This jar has a convenient flip top sifter to help prevent contents from spilling or collecting in the cap. 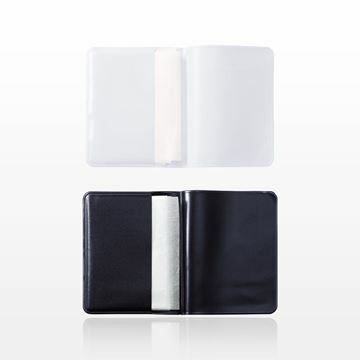 Gently lift the ridge to open, dose out contents, then close. 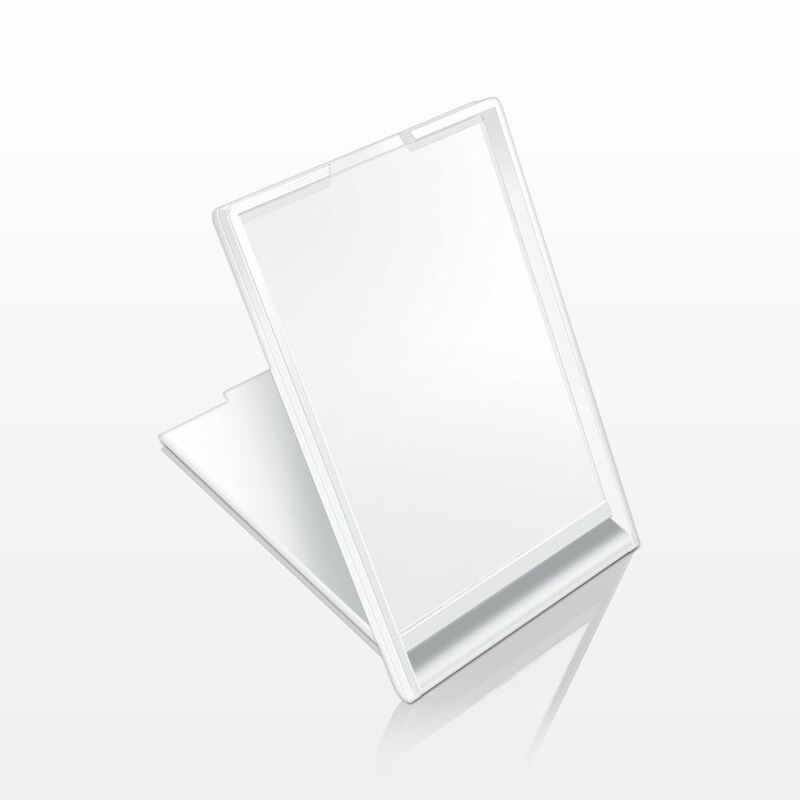 This jar is ideal for any loose eye shadows, pigments or powders. 24, 302 of our 2018 Catalog.